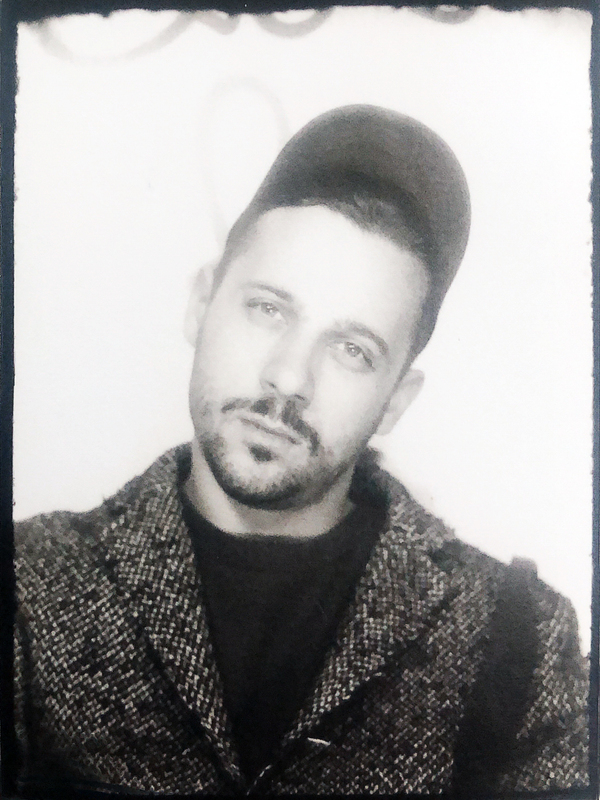 Born and educated in Germany, starting my creative career in the streetart & graffity scene I've had the honor to spend one year as a Recipient of the Art and Design Scholarship Program ADESP in Taipei where I learned about chinese handcraft and art and studied the chinese language. After graduating from the Berlin University of Arts, living in Hamburg and London working for design studios and Artist Ateliers such as the Hermann August Weizenegger, Design3, I encountered an exciting opportunity in Taipei where I joined the technology company Asus. Working on innovation driven projects between ID and UI/UX, developing new product cathegories with cross disciplinary mulitethnic teams from enginieering, software and design has ever since been the work that holds most excitement for me. 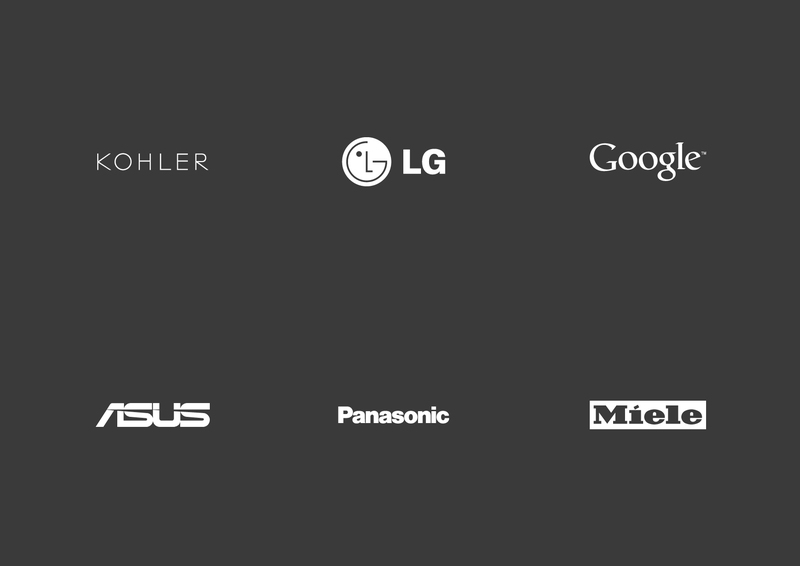 While working for start-ups as well as multinational corporations, I was in the fortunate position to learn how to lead teams with a vision of innovation and sustainability, to manage complex large-scale projects and to create the best possible Design Solution for clients and partners; such as Panasonic, Asus, Kohler, Google, LG. Working with international Teams in Shanghai, Kyoto, Germany and the United States, along with my knowledge of the Chinese and English language have fostered my joy in cooperating with people from diverse backgrounds. In the last 3+ years I have been the Lead Designer for Panasonic Design Center in Shanghai. I am always happy to meet up for a coffee, talk about possible collaborations or to share more about myself and my work. Don’t hesitate to get in touch I'm curious to hear what inspires you. Generating strategic value through non-traditional ways of thinking, bring that value to life through beautiful and functional design. With years of proven strategy, innovation and design experience working for Global Fortune100 companies in Asia. From the front-end (research, insights, concepts) to the back-end (product development & manufacturing phase), often involving hands-on work with engineering teams in Japan and China. With over 30+ products launched some projects have been recognized with some of the most prestigious award bodies in the design industry, including: iF Award, Red Dot Award, Good Design Award, and IDEA Award. 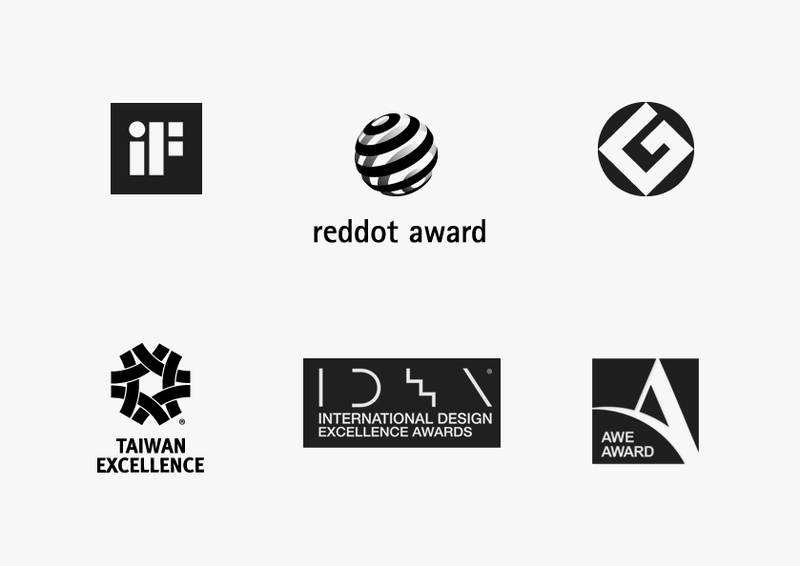 Until now I've been fortunite to collect 22 International Design Awards as well as over a dozen of patents applied.